Planning on having a wedding reception, special event, or just a meeting with several people? We have the room for you! 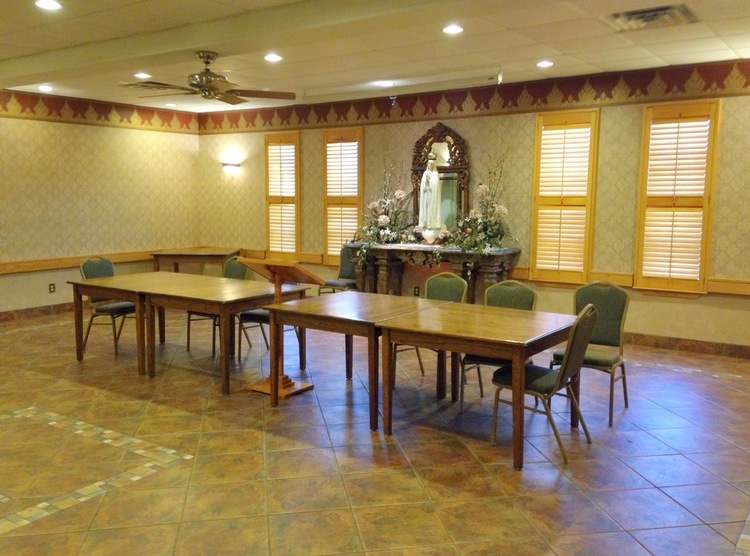 The St. John Neumann Family Center is located adjacent to the church and can accommodate anywhere from small to large events. 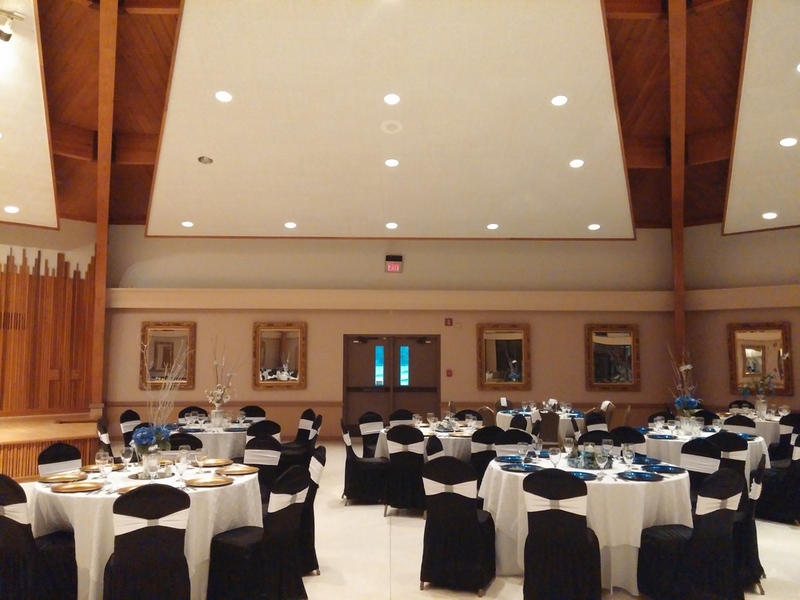 The Grand Banquet Hall is perfect for wedding receptions or large gatherings. The Jupe, Scott and Parma rooms are ideal for small parties, bridal showers or meetings. All room could be used simultaneously for conferences/exhibitions and breakout sessions. No matter the needs you have, we can accommodate.